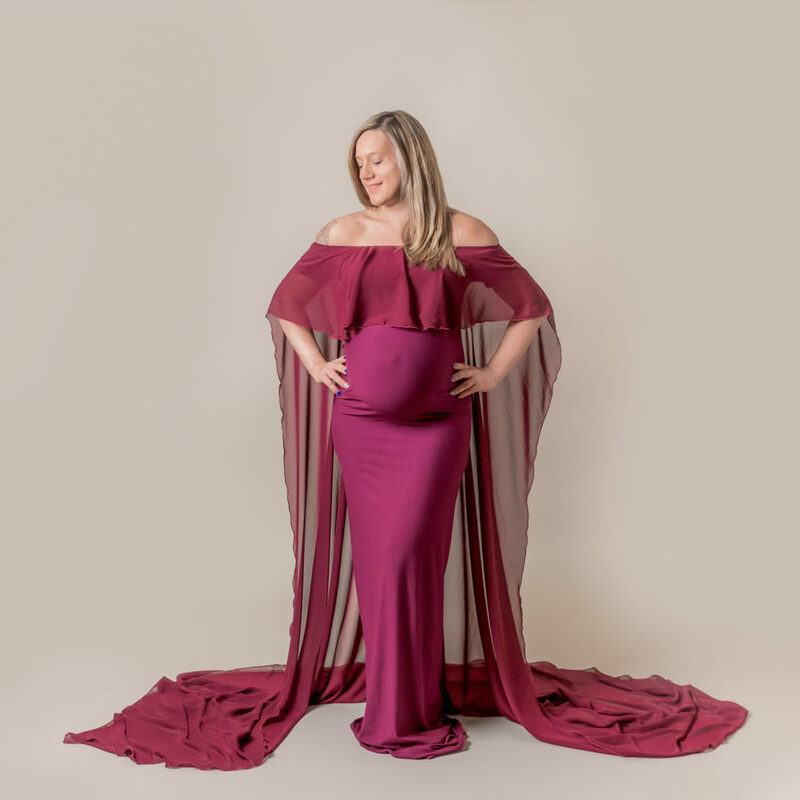 My maternity photoshoots have become just as popular as newborn sessions and they are often booked together. They are taken in my very own comfy studio in the centre of Horbury, West Yorkshire. Your beautiful and flattering photos of this fleeting life milestone will be forever treasured by you and your child.